A Janesville man was arrested on a charge of fourth-offense intoxicated driving early Friday morning on Interstate 90/39, just north of the Rock-Dane county line, the State Patrol reported. A trooper saw a vehicle moving erratically and not staying in its lane, leading to the arrest of David A. Newlin, 56, according to a news release. Newlin refused to perform sobriety tests, according to the release. 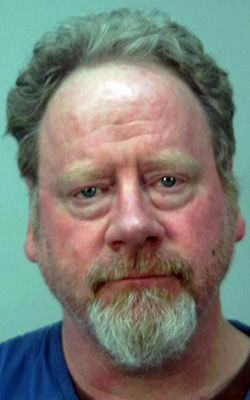 Newlin’s third-offense conviction was in Dane County in 2012, according to online court records.